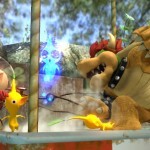 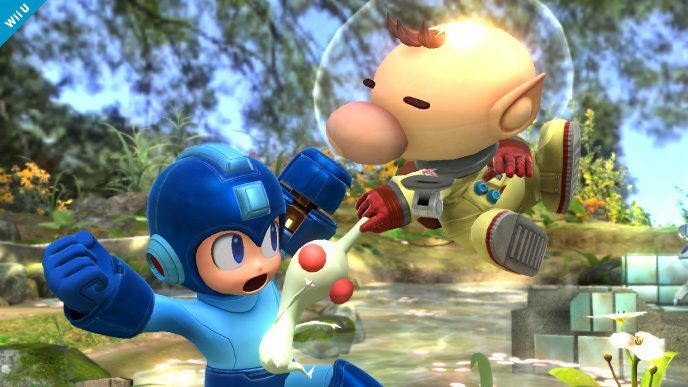 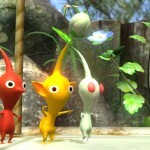 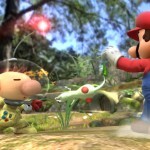 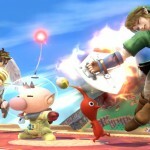 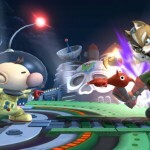 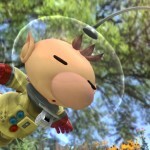 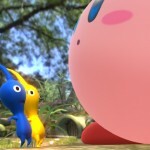 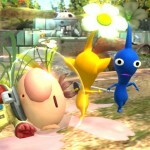 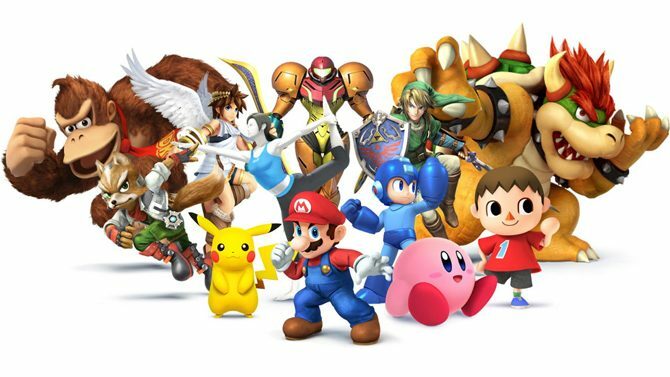 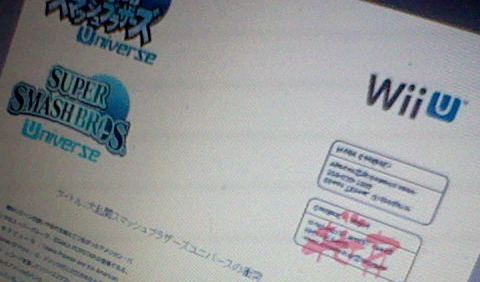 Pikmin‘s pudgy nosed protagonist Captain Olimar has been confirmed to appear as a playable fighter in the anticipated upcoming Nintendo Wii U and 3DS brawler Super Smash Bros. Like most of the Smash Bros. roster, Olimar seems like a fairly odd character to include in a fighting game, but he works. 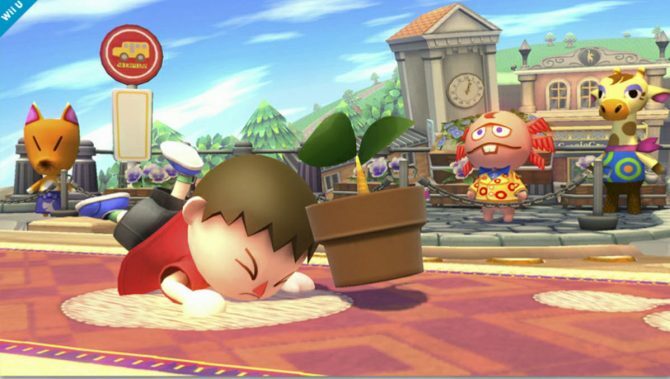 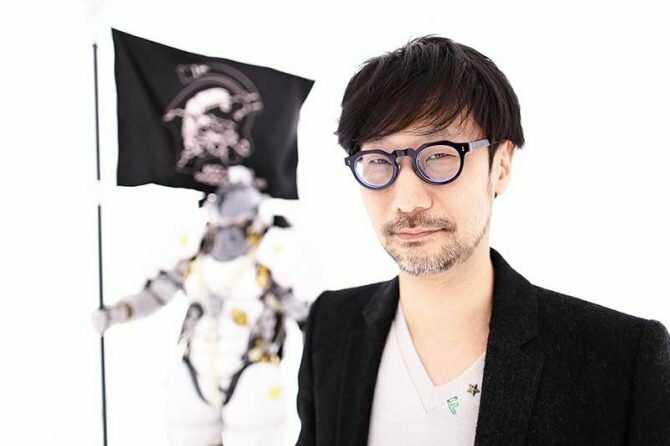 His fighting style was actually pretty unique and interesting in Brawl, so I’m looking forward to seeing how the developers will expand upon it. 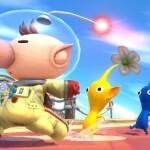 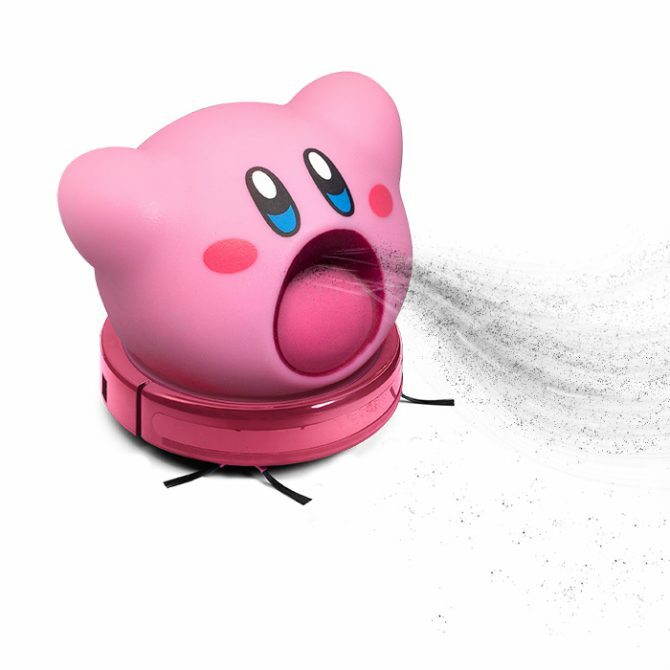 A new batch of screenshots released for the Wii U version of the game show Olimar and his subordinates doing what they do best.